E-Textiles are technology infused wearable items of clothing. Find about how electronics are becoming more common in wearable items and explore how they are being used today. Design your own item and bring it to life by using special coin cell battery packs, LED light bulbs, and conductive thread! See me with your design, and I will provide materials. Remember to watch all the “how to videos” here – [email protected]. Check out the video about the Fly by Night project. The possibilities are endless. 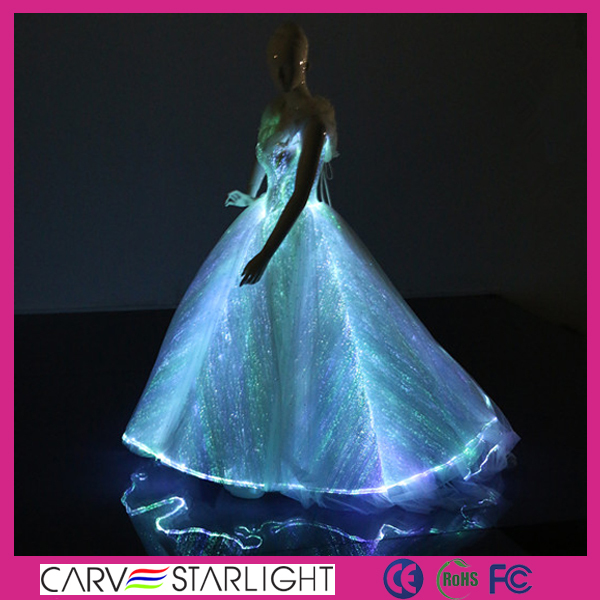 How will you use e-textiles to brighten up this world?